What is a Freedom Franchise? What is a Freedom Franchise®? If you look at most franchise opportunities, they began when some smart person figured out a way to make some money in a business and then wrote that recipe down and began to invite others to copy what she or he had done. The great thing about these sorts of franchises is that they aren't very risky for the person joining the franchise. The business is, after all, proven. Most franchises of this variety require their owners to do things the headquarters' way. That's because HQ knows it works and also because the franchisor is trying to build a national brand, the foundation of which is consistency. The problem with this sort of franchise opportunity is that they aren't very much fun. All the good stuff about opening your own business — figuring out what you want to offer and what color the walls will be — aren't your decisions to make. They've already been made. At the other end of things is starting up and running your own small business. There you have all the freedom in the world to create this thing just the way you want, but you're flying solo, with no one else to lean on. Not being profitable puts an end to the fun real fast. And that's why so many startups fail. 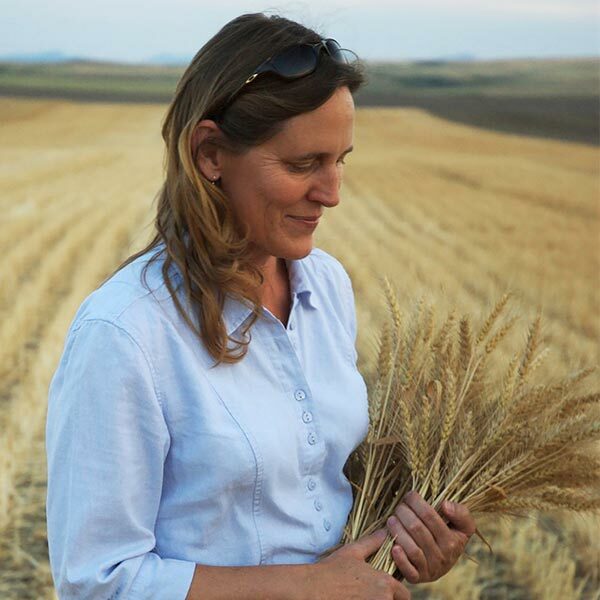 Great Harvest strives to be the sweet spot, combining some advantages of a traditional franchise with the fun of a "let's-do-everything-ourselves" startup (minus the total risk and eye-glazing boredom). Our philosophy is simple. Let's create Mom and Pop whole-wheat bakeries where Mom and Pop know what the heck they're doing! We call it a Freedom Franchise. 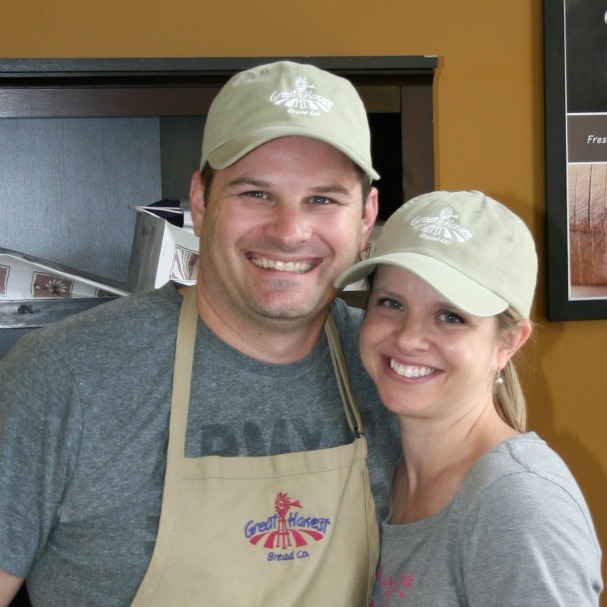 Open a Great Harvest bakery cafe and there are very few rules on how to run your store. We'll provide suggestions, but you call the shots. You do it your way along with a community of like-minded, similarly-talented and spirited owners who are sharing your journey. 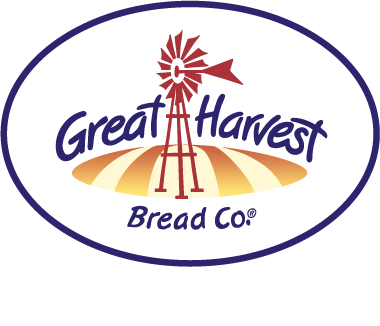 When you open a Great Harvest bakery cafe, you stand on the shoulders of 200-plus other franchise owners and over thirty years of great franchise experience. We call this the Sharing Community, and it's connected via website, email, annual conventions, and more. With a Freedom Franchise, you get more satisfaction and enjoyment, but you aren’t flying by the seat of your pants, reinventing the wheel, and learning things the hard way all on your own. You have access to a network of experts and peers who have “been there, done that,” and are available to advise you as needed. 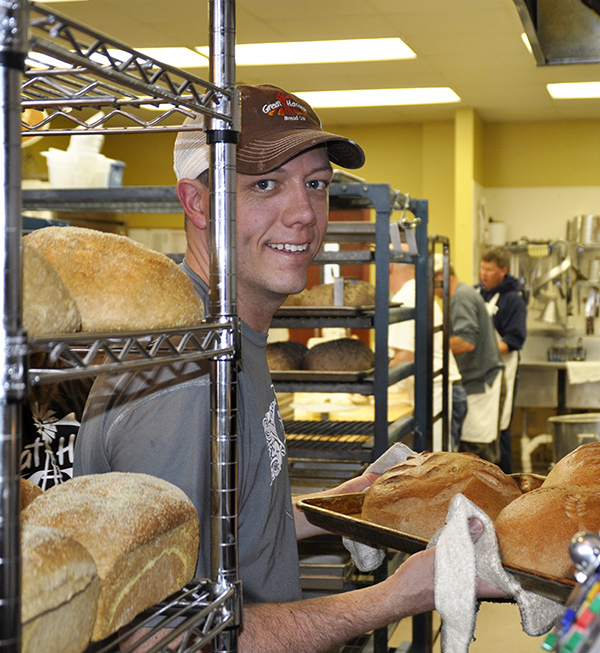 Read more about the Freedom Franchise model here and here on The Bread Business Blog. In franchising, you always worry about how you are renewing yourself. The greatness of your original business idea can be a trap leading you towards thinking that the first way something was done well is, was, and will be the best way. By connecting owners together into a Sharing Community, we can profit from 300-odd minds and not overly rely on two or three headquarters-types who are charged with research and development. That's why we spend a huge part of our operating budget on things that connect one franchise owner with another and thereby cross-pollinate the best thinking in the system. A great recipe invented in Minnesota flew across the franchise system because it is so tasty. A promo tip pioneered by Washington, D.C. area bakeries was quickly picked up in the Ohio River Valley and across the Northwest because it produces results. All of this keeps us fresh and is, to our way of thinking, a key source of our competitive advantage. Our President and CEO, Mike Ferretti, explains the Mission Statement and talks about our whole grain difference in this video clip that was produced for distribution to endurance athletes.